Kenn Bell, creator of the Dog Files, with his first dog, Benny, 1977. 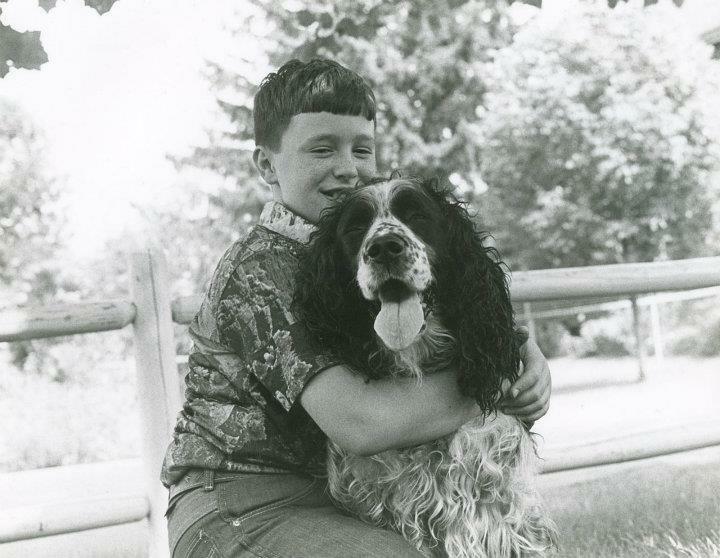 Remember how a special pet comforted you as a child when you were scared? 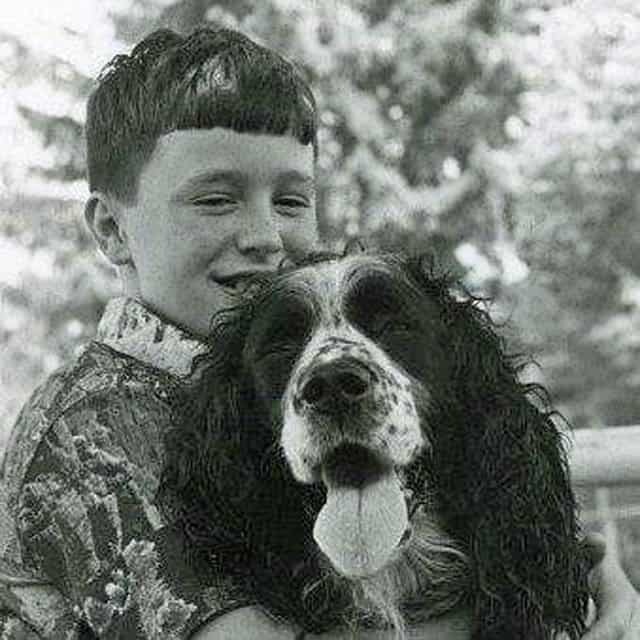 How your dog seemed to be one of the few creatures you could share all your childhood woes with? Do you recall your cat purring on your chest when you were sick? Life may have changed with advances in technology, but the role of pets in fostering healthy empathy and character in children remains the same even in modern times. These character traits continue into adulthood. 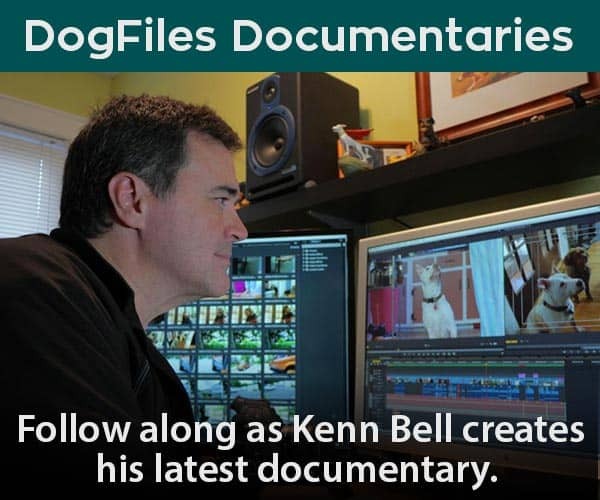 In fact, pulling from those childhood memories is what inspired Kenn Bell to adopt Max and create the Dog Files. Now he and the Dog Files team are spreading the word to let the world know that dogs deserve our love, care and respect. 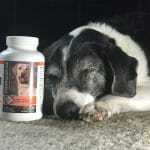 Pets Add Life, is non-profit campaign designed by the American Pet Products Association (APPA). 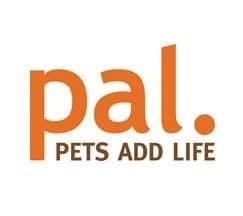 Their goal is to demonstrate the joys and benefits of pet ownership, thus driving increased adoption of pets and responsible ownership of pets. 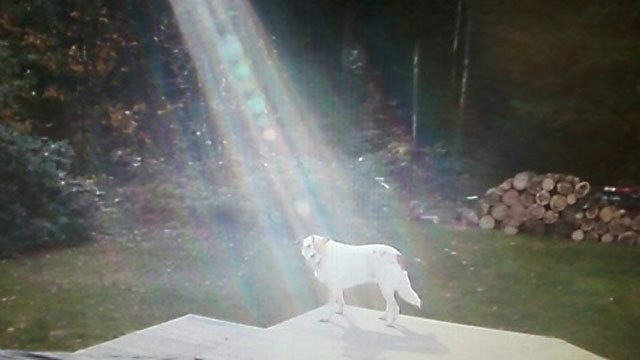 This is a goal that the Dog Files can really get behind! To foster the recognition of the benefits that pets bring young people, Pets Add Life and the APPA are pleased to announce their 6th Annual Pets Add Life Children’s Poetry Contest beginning September 1, 2013 through January 31, 2014. 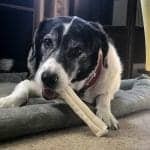 Students in grades 3rd-8th grade are encouraged to write unique poems about the joys and benefits of owning pets of all types for a chance at top prizes. One student from each grade level (6 total) nationwide will win a $250 gift certificate for pet products, and a “by-line” in a nationally circulated publication or online outlet. In addition, the six winning students’ classrooms will each win a $1,000 scholarship to spend on pet-related education or to support a classroom pet. The deadline for submissions is January 31, 2014 at 5 p.m. EST. Teachers within the contest grade levels are welcome to incorporate this national contest into their lesson plans, and submit poems in one entry, on behalf of his/her classroom. 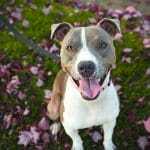 I am blogging on behalf of BlogPaws Pet Blogger Network and the Pets Add Life (Pal) campaign. 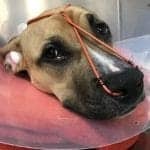 I received compensation for my time from Pal for sharing my views in this post, but the views expressed here are solely those of the Dog Files.